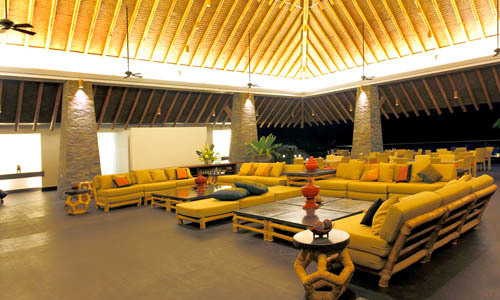 Do as much or as little as you can with Kawayan Cove ‘s features and facilities. The facilities are designed to allow every homeowner a chance to enjoy Kawayan Cove, whether having a Sunday picnic at Mango Grove or a day at the beach, a 650-meter crescent of fine, white sand within a secluded cove at Bamboo Beach Club. Kawayan Cove is a gated community with 24-hour security, tree-lined concrete roadways, over fifty varieties of flora and fauna, landscape canopied walking trails, abundant fresh water from deep aquifers, sub-surface lines for power and telecommunications. 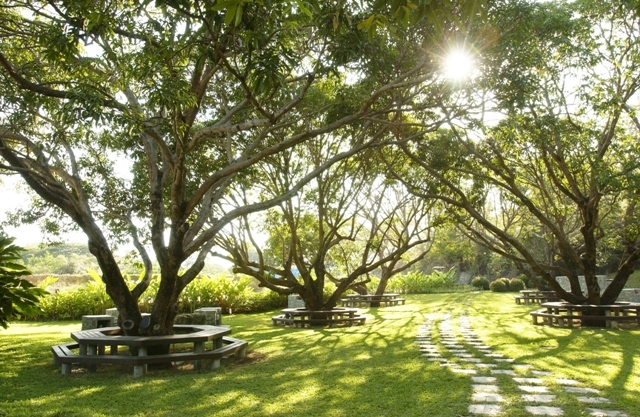 Gather your family for a picnic at the Mango Grove where 60-year old mango trees shade picnic tables and barbecue grills. Take pleasure in the simple things in life at Bamboo Beach Club.